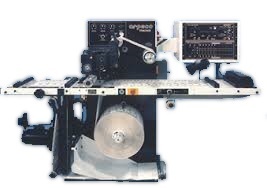 ﻿ Flexographic Labels - Warren Printing, Inc.
Our product is geared to create custom labels. We do not use an “off-the-rack” type of price list. We price by the exact quantity you order and not by fixed brackets. 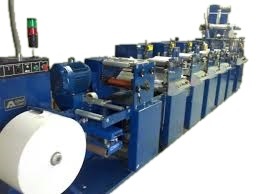 We will rewind, sheet, fanfold and/or film wrap in any quantity desired. There are many other benefits which we would be pleased to discuss with you.